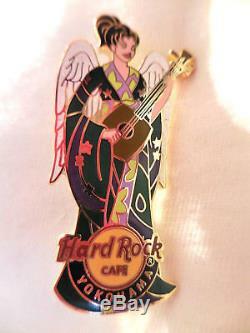 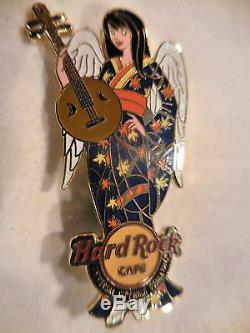 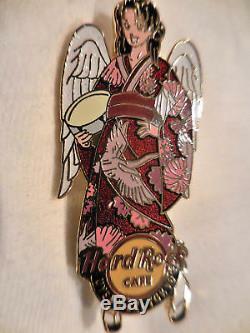 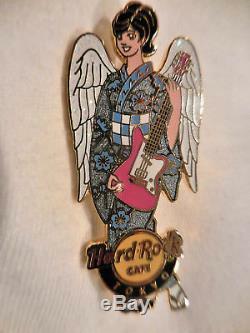 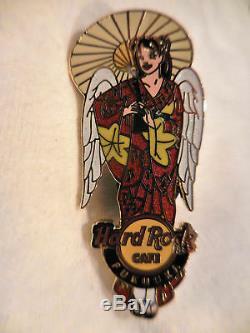 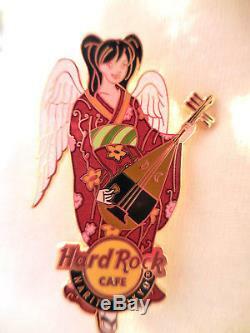 The pin is the Hard Rock Cafe Japanese Rock Angel Geisha'07 Pin Set of 8 Pins. 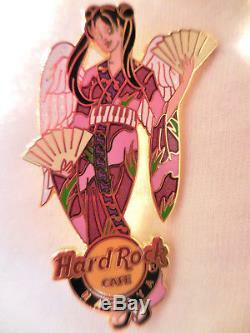 The set is a complete set of ALL 8 Rock Angle Geisha pins. 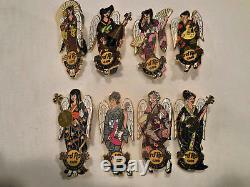 Thanks for looking and please make sure to check out my other listings and add me to you Favorites List! 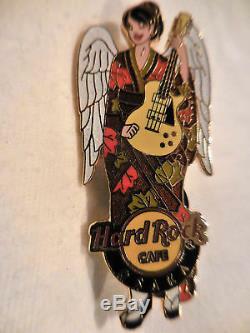 The item "Hard Rock Cafe Japanese Rock Angel Geisha'07 Pin Set of 8 Pins" is in sale since Thursday, March 22, 2018.